Swiss Made, indeed – twice so. 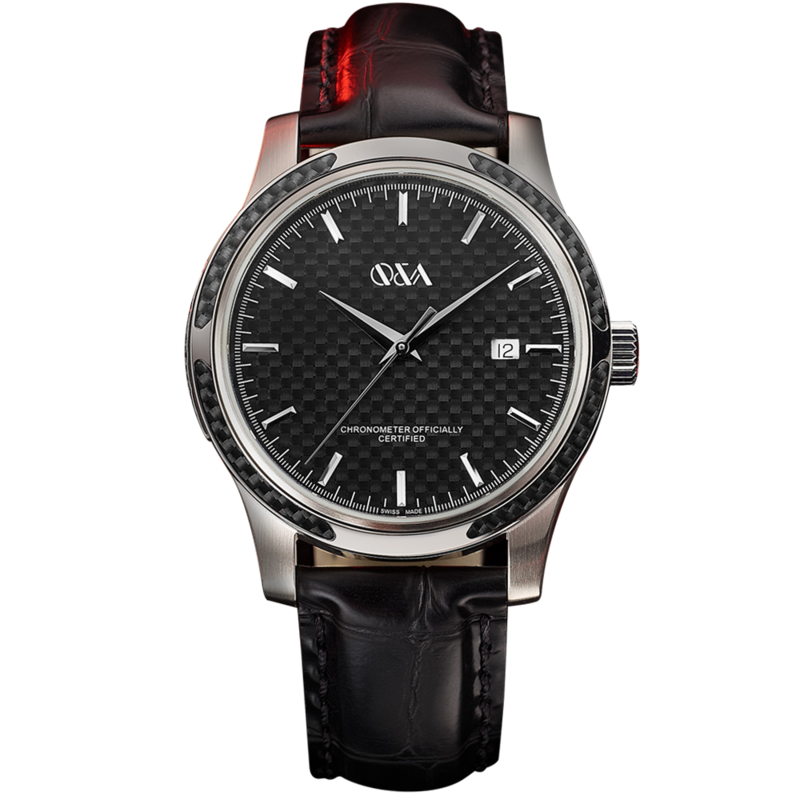 Limited Edition series of 1482 individually-numbered total units. – 494 units per model. Breathtaking fusion of cutting-edge watchmaking expertise and slightly retro spirit – the perfect blend of tradition and technology. A tachymeter bezel spells readiness for action, while stylish “Côtes du Jura” dial finishing evokes gentler ports of call – for moments of exploration along your unique road to success. In that moment when fusion occurs, where matter becomes one with itself, the spark of an idea is born. In that heated instant, new shapes come into view, dynamic innovation boldly steps forward, aware that reinvention will be the unwavering condition of its own survival. 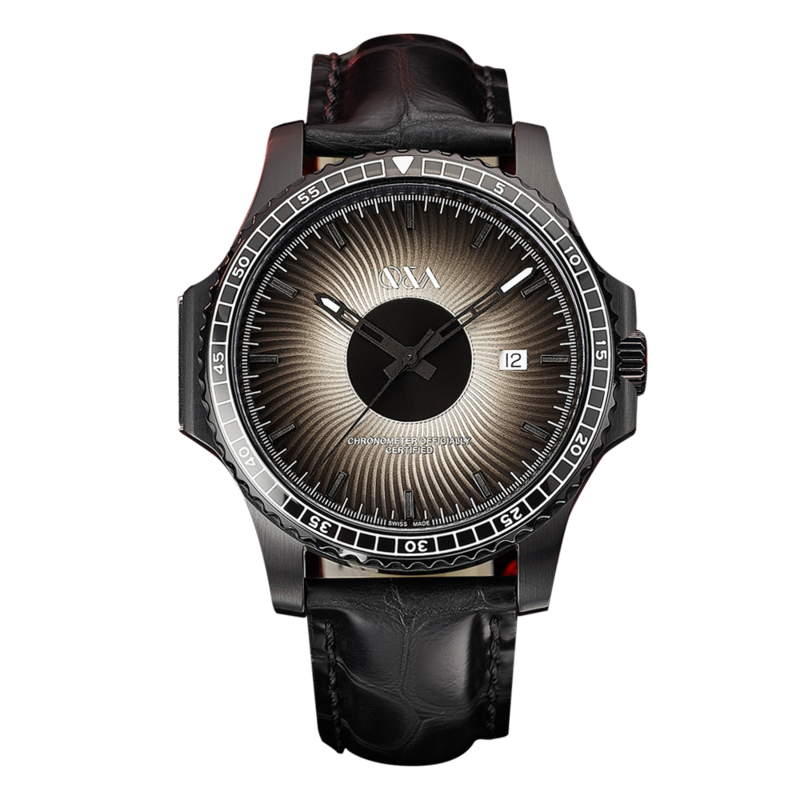 Magma is the primordial example of such a process, and the inescapable namesake of one outstanding duo of volcanic innovators, Yvan Arpa (Artya Watches) and Pascal Meyer(QoQa). In a fusional concept not only outside the box, but fired and fed by the box, they have melted down five of the rarest and most emblematic timepieces from the prestigious Swiss watch repertoire. Now, hold your breath – for the resulting alloy, empirical aftermath of this furnace of creativity and bold reinvention, has been used in the production of their new Magma Limited Edition series of exclusive timepieces. Swiss Made, indeed – twice so. Through spirited innovation, the Magma product line intends to mark the extraordinary journey of Swiss watchmaking through the centuries, driven by creativity, reinvention and a never-ending desire to remake itself. Melted by fire, to be reborn again. 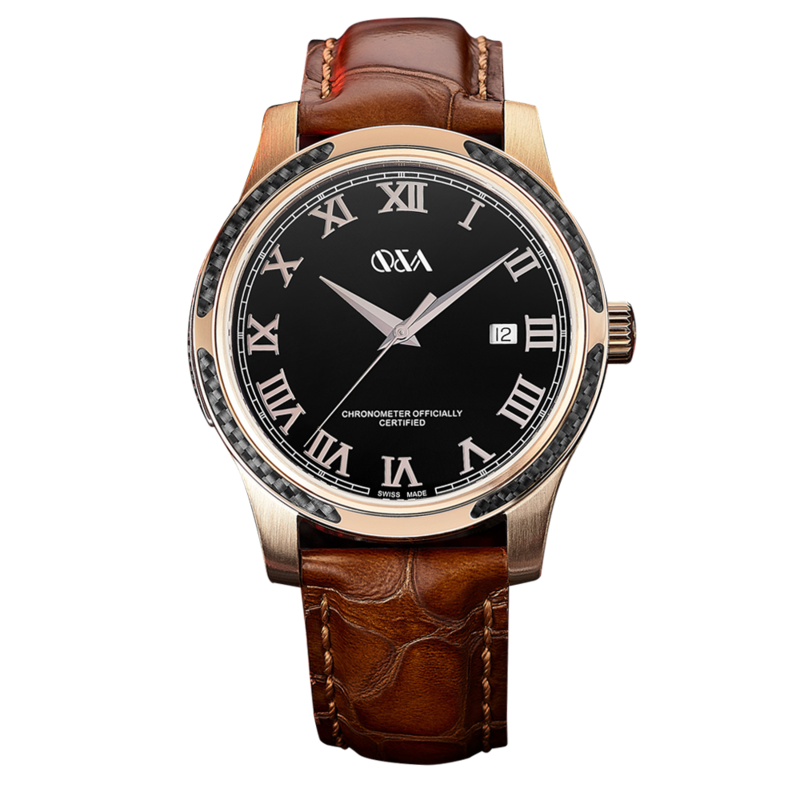 ”At first glance, this project might seem a bit like a provocation but in fact, it is truly a gesture of gratitude, a homage to long-standing Swiss watchmaking tradition. One’s heritage evolves through time, as it must, and tradition loses its meaning when it no longer moves forward. It’s important to continue to innovate, and to build something new for the next torchbearers. ”When Yvan first spoke to me about this project, I just knew that I had to join in. What better way to bring within reach the most beautiful, exclusive specimens of Swiss watchmaking? The originality and authenticity of Yvan’s project rang true: in my view, Magma is the perfect fusion of passion and creativity, tinged with just the right amount of madness. I hope that all those who wear a Magma timepiece will connect with that fire and passion!